We know that people lead very busy lives. Sometimes you don’t need coffee, milk or groceries from our shop. Sometimes you just want to Fill Up & Go. Using Apple Pay, Android Pay or PayPal, select your payment of choice to pay for your fuel quickly without queuing up in store. Then just Fill Up & Go. It really is as simple as that. 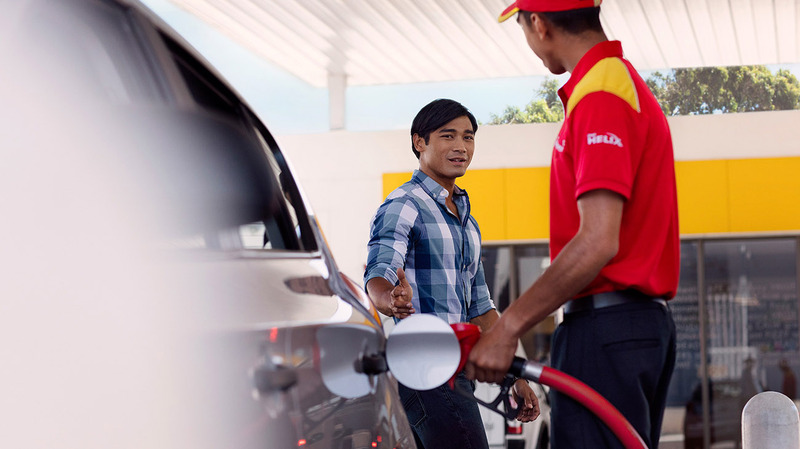 You can also link your Shell Drivers’ Club loyalty card to ensure you earn your points.